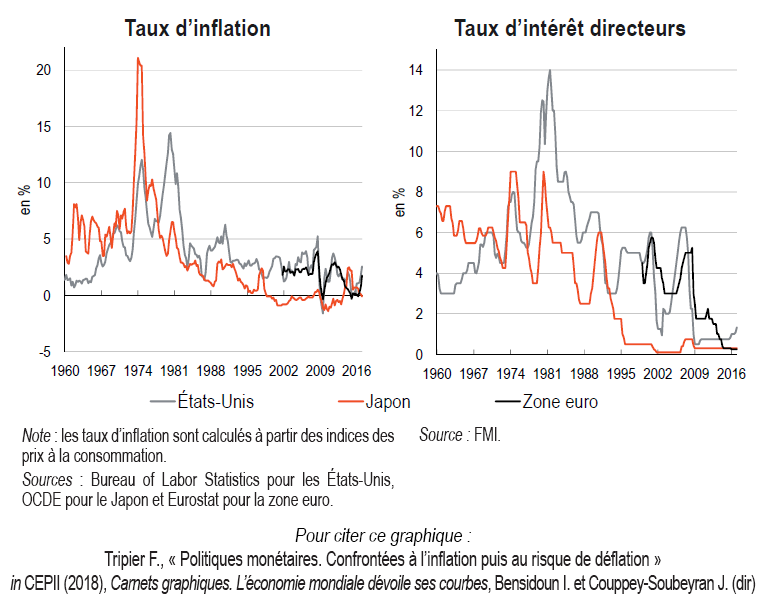 Présentation de "Do Uncertainty Shocks Always Matter for Business Cycles?" Excess Finance and Growth: Don't Lose Sight of Expansions ! Are Unit Root Tests Useful in the Debate over the (Non)Stationarity of Hours Worked? 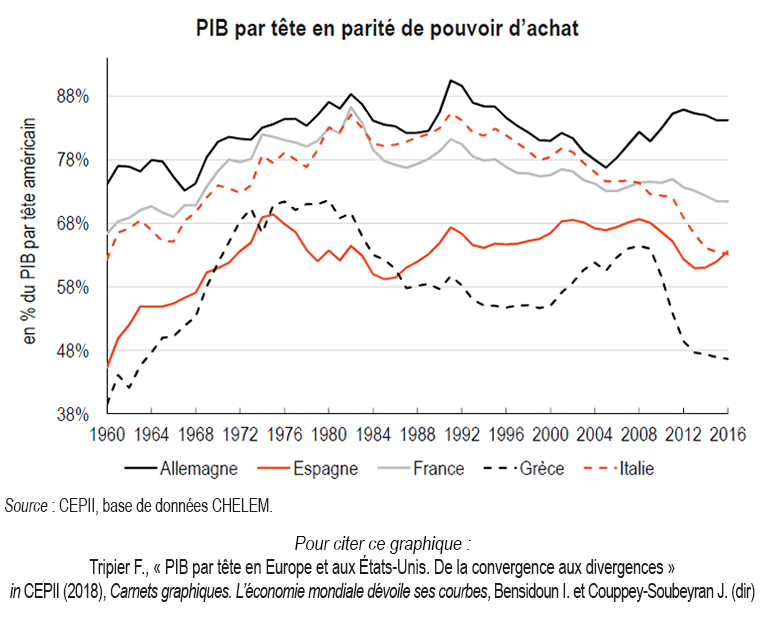 Can the Euro Area Avoid a “Lost Decade”?